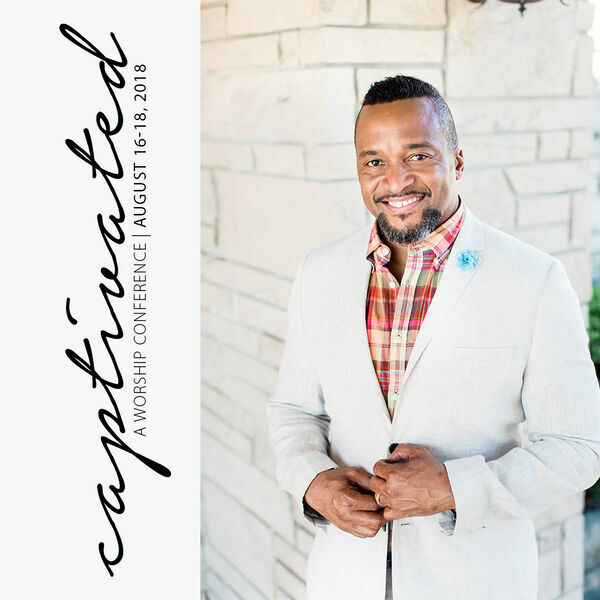 Evening session from Day 2 of the Captivated Worship Conference. Presented by Tracey Armstrong Lead Pastor of Citadel Church. All content © 2019 Citadel Church's Podcast.